A stay at the palatial Villa Cetinale is like a step back in time to the Renaissance era, but with all the luxuries of living in the 21st century. Jaw-dropping grounds of oak groves, lemon trees, immaculately tended gardens, a swimming pool and a tennis court are but a few of the head-turning features before you even step inside. 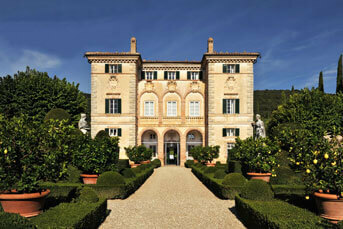 A cypress-lined lane guides the way to the Roman Baroque mansion’s front doors where inside the splendour doesn’t cease. You’ll be greeted by vaulted ceilings, tiled stone floors, frescoed walls, and an imposing fireplace as well as by your private chef, waiter, and housekeeper who are at your disposal during your stay. 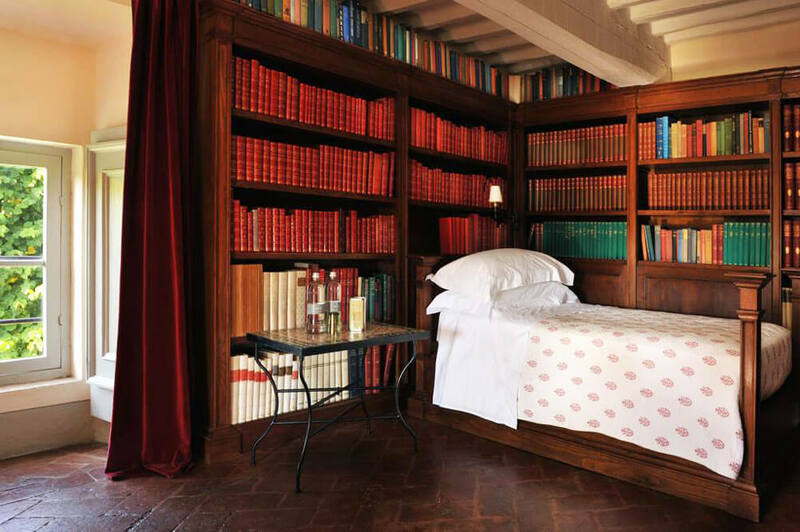 A stay in Villa Cetinale is an incredibly peaceful experience, perfect for those who want to immerse themselves in the charms of Tuscany from their own private hideaway. Favourite Feature Cetinale's gardens are definitely a highlight. The beautiful swimming pool and games room make it a hit for the kids as well! This was the best trip I could have hoped for. I'm so grateful to have been in Tuscany with B&R—many thanks to the amazing people who worked so hard to make it happen. In addition to the villa’s stunning gardens, Cetinale also offers the services of a local chef who is ready to immerse you in the art of incredible Tuscan cuisine. The games room with ping pong and foosball tables make it a win for the kids, too. With thirteen bedrooms, including some with twin beds well-suited for children, Cetinale can serve as the backdrop for an intimate gathering of friends and family. It has a capacity for up to 27 guests (23 adults and 4 children). There are nine double bedrooms available, seven of which have en-suite bathrooms including both a shower and tub. Each room is uniquely decorated in tasteful French decor, a highlight being the gorgeous antique furniture. There are two rooms with two twin beds and one room available with a single twin bed, two of which have en-suite bathrooms including both a shower and tub. 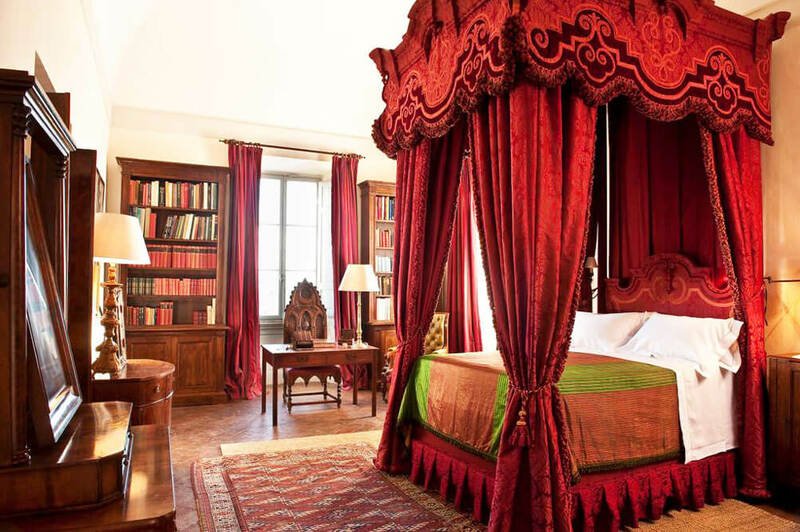 Again, each room features its own unique mix of gorgeous antique furniture and Baroque-style decor. The dormitory is perfect for those travelling with small children. It features four twin beds well-suited for toddlers, access to a crib if necessary, and plenty of room for playtime! An elegant estate just outside the hilltop village of Cortona, Villa Felice's manicured gardens, spacious terraces and the surrounding views breed an atmosphere of pure class and comfort. Discover a few ways to weave Villa Cetinale into an even grander journey.